**If website is not accepted within the first three days, we will move your website to your current domain. 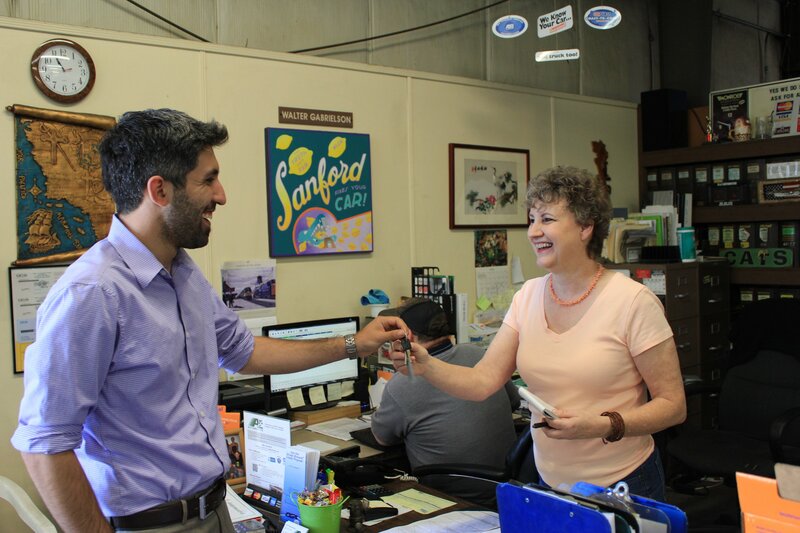 A & E Automotive is an independent, family owned and operated auto repair shop in Goleta, CA. We have been providing full-service automotive repair and auto maintenance services to the Goleta community, Santa Barbara, UCSB, SBCC and the surrounding areas since 1987. Our customers’ complete satisfaction has always been our main priority! We know how important your vehicle is to you and that’s why all of our technicians are professionally trained and certified to handle all your automotive needs. Whether you drive an imported or domestic car, truck or SUV, we do it all. 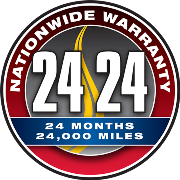 Feel free to give us a call, drive on in, or schedule an appointment online today! We also provide FREE SHUTTLE RIDES in Goleta and Santa Barbara! 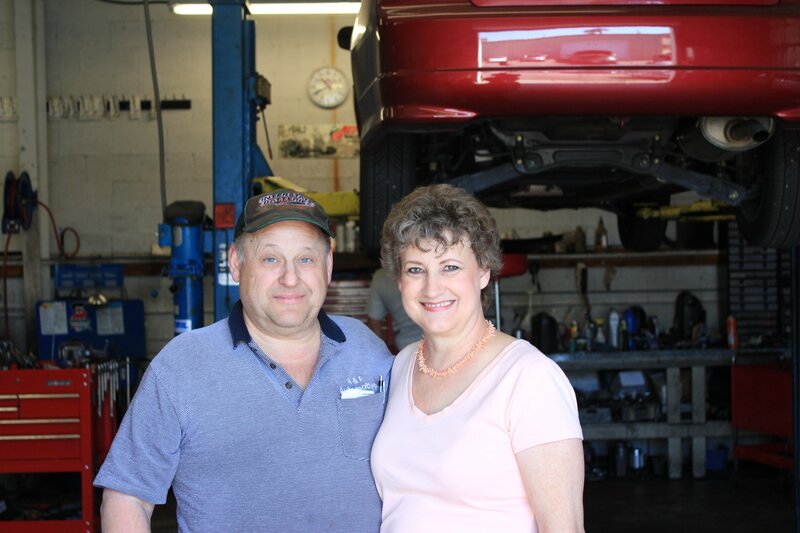 Our friendly associates will help you on any repair you may need. Our years of experience and commitment to quality have earned us many loyal and satisfied customers in Goleta, CA. If you are looking for honest and reliable Goleta Auto Repair, our team of mechanics are here to help! 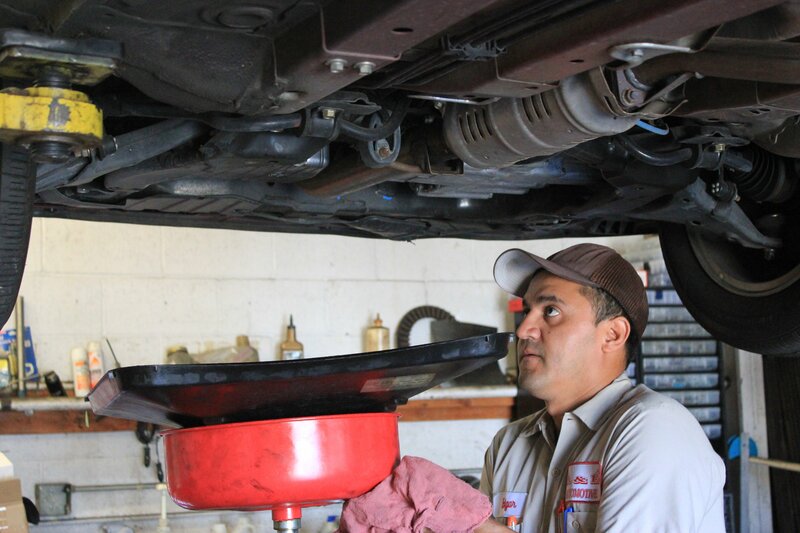 Here are links to some of our most popular auto services: Oil Change, Brake Repair, Transmission. Give us a call for all of your auto servicing and preventative maintenance needs. So if you are looking for a Auto Repair in Goleta, CA, call us today to learn more about how we can help you.